The attorney for Army Sgt. Bowe Bergdahl, facing a court martial on charges of desertion and misbehavior before the enemy, has requested to meet with Republican presidential hopeful Donald Trump in a possible attempt to depose him for repeatedly calling Bergdahl a "traitor." Beau arrived in Iraq the following year, and spent the next several months serving as a Jag officer at Camp Victory, just outside of the Baghdad airport, and Joint Base Balad, nearly 40 miles north of Baghdad. Though he returned home safely in September 2009, he woke up one day a few months later with an inexplicable headache, numbness in his limbs and paralysis on one side of his body. Beau had suffered a mild stroke. His health deteriorated, and he was diagnosed with brain cancer. Less than two years later, he died at the age of 46. Inside a secure conference room on the 6th floor of the Justice Department in early 2014, top federal law enforcement officials gathered to hear what criminal charges prosecutors were contemplating against David H. Petraeus, the storied wartime general and former CIA director whose public career had ended about 15 months earlier over an extramarital affair. Attorney General Eric H. Holder Jr. and FBI Director James B. Comey listened as prosecutors did a mock run through the government's case, a preview of how they would present their evidence to Petraeus' lawyers in order, they hoped, to force a guilty plea. A brigadier general who led an Army biodefense lab in Utah is among a dozen individuals facing potential disciplinary actions — including loss of jobs — for egregious failures that contributed to the facility mistakenly shipping live anthrax to other labs for more than a decade, according to the military’s accountability investigation report that was provided to USA TODAY. “Over time, you see there is complacency that the leadership should have recognized and taken action to correct,” Maj. Gen. Paul Ostrowski, who led the review team, said in an interview. To this day it remains one of the most sophisticated and mysterious offensive operations ever launched: Stuxnet, the computer virus specifically engineered to attack Iran's nuclear reactors. Discovered in 2010 and now widely believed to be a collaboration between the U.S. and Israel, its existence raised an urgent question: Just what is the U.S. government doing to attack its opponents in the cyber-realm? Stuxnet's origins have never been officially acknowledged, and the extent of American meddling in malware is still unknown. 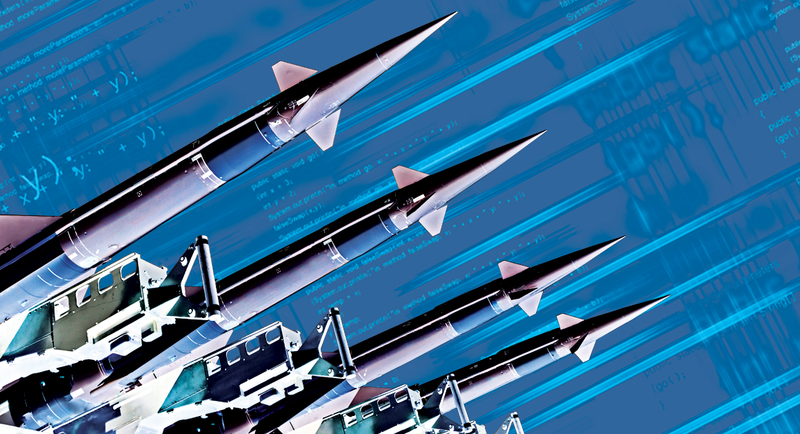 But for the past few years there’s been something new developing within the U.S. military that has taken "cyber" from a theoretical idea to a deliberate—if secretive—part of U.S. policy. A Pentagon task force established in 2006 to help lure private businesses first to Iraq and then Afghanistan allegedly blew as much as $150 million on lavish villas in Afghanistan for a few lucky members of its staff—instead of lodging them cheaply, or for free, at the U.S. embassy or any one of numerous large American military bases in the war-torn country. The alleged waste by the Task Force for Business and Stability Operations, first described in a five-page Nov. 25 letter to U.S. Defense Secretary Ashton Carter from John Sopko, from the military’s special inspector general for Afghanistan reconstruction, or SIGAR, should come as no surprise. 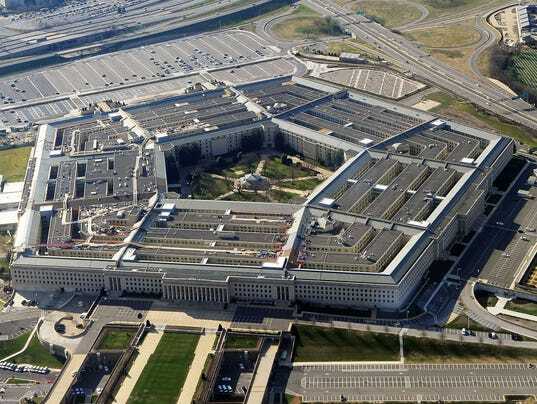 TFBSO, as it’s known inside the Pentagon, has long attracted criticism for apparently wasteful spending and other abuses. Raytheon completed the first Program Planning Review with the U.S. Missile Defense Agency for its Multi-Object Kill Vehicle concept, advancing the program. The completion marks a milestone for the program's Concept Development Phase, designed to ensure the company is meeting the Missile Defense Agency's expectations. The Concept Review takes place in December.